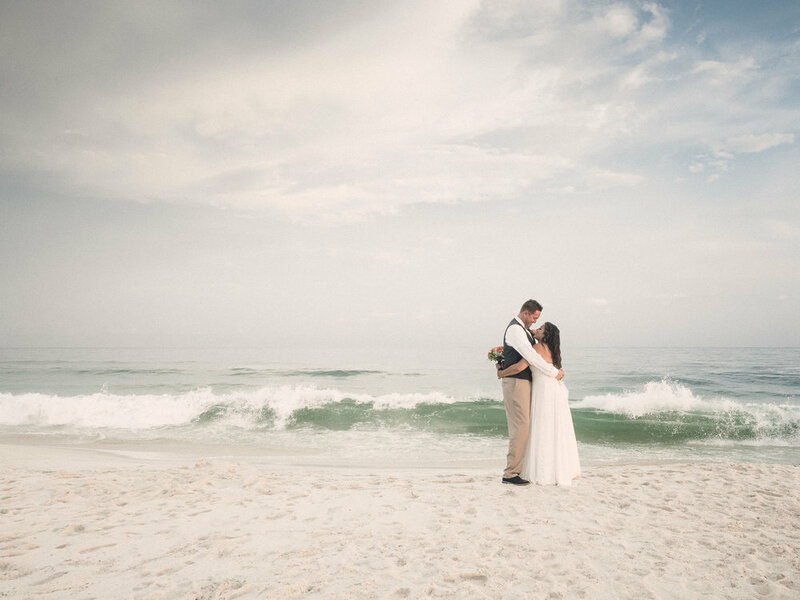 Sand Dollar Photographers Offers Wedding and Portrait Coverage for all of Coastal Alabama including Gulf Shores, Orange Beach and Dauphin Island. Sand Dollar Photographers Offer Wedding Coverage from Simple to Complete. Each Year We Work with Dozens of Happy Couples Along Coastal Alabama. Need Family, Senior, Vacation or Professional Portraits? Sand Dollar Photographers can take care of your needs. Planning a Special Event? Sand Dollar Photographers Cover a Wide Range of Event All Along the Alabama Coast. 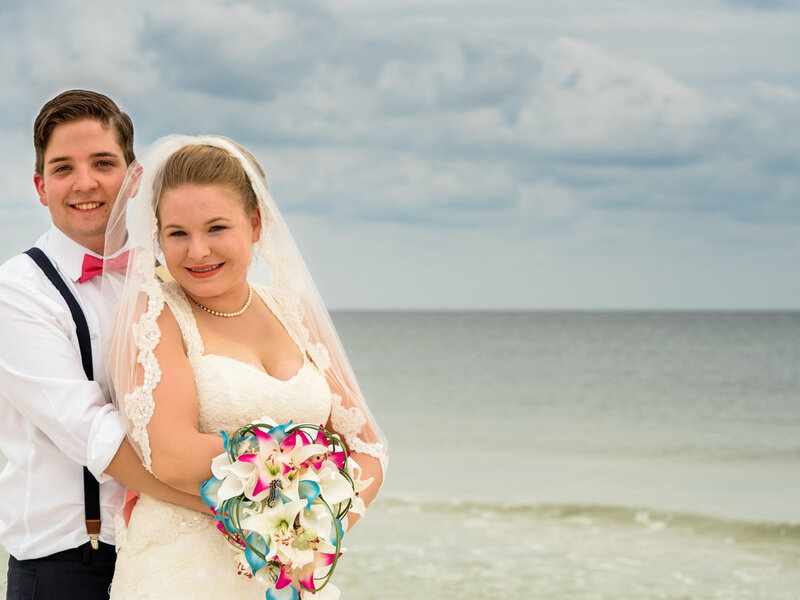 Sand Dollar Photographers is a Team of Some of the Leading Photographers in Coastal Alabama. Not just pictures, we create family heirlooms that will be treasured for generations. Still Waiting to Print Your Digitals of Your Wedding or Portrait Session? We Guide You Through the Steps to Make Your Memories REAL.